Soothe, revitalize, and hydrate your skin with this natural multi-use mist that makes your skin feeling fresh and cooled down. 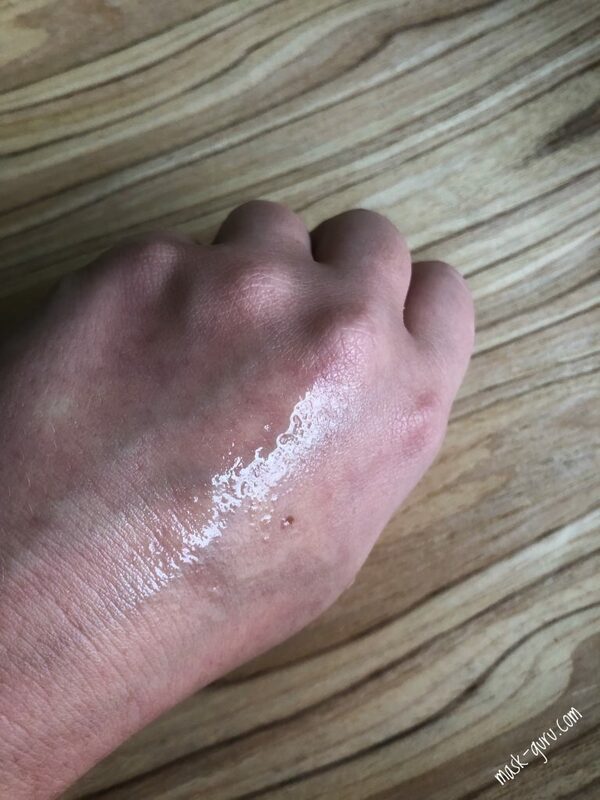 A spritz of the lightweight formula reduces oiliness, nourishes the skin with birch sap juice, and tightens the skin and smoothes wrinkles with hyaluronic acid. 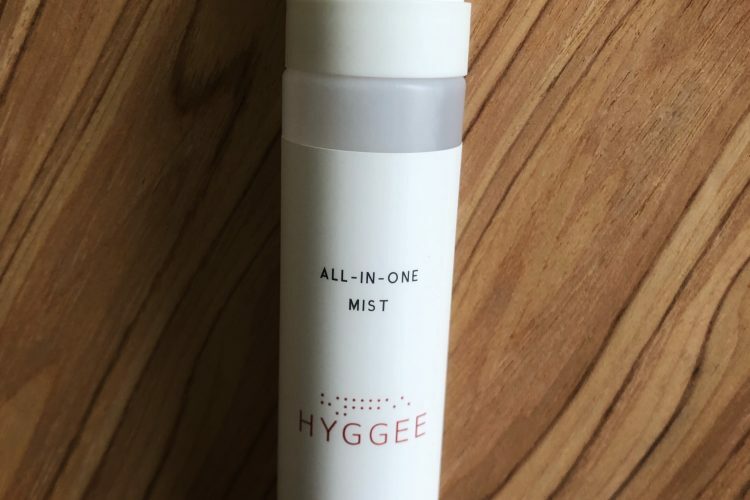 HYGGEE All-In-One Mist has an extremely rich texture. I use it as a toner and a serum step two in one. For someone with more dry skin it can pull off as a good hydrating and nourishing toner for the colder months. I do like the whole idea of HYGGEE with the tactics of “less is more”. 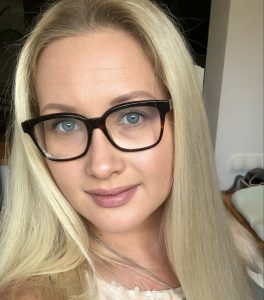 I totally agree with the makers that the entire range of products used single or in combination with each other replace several skin care steps at once. Hence, the mist is my toner and serum in one bottle. Coming with a handy spray bottle, the execution could not be better. 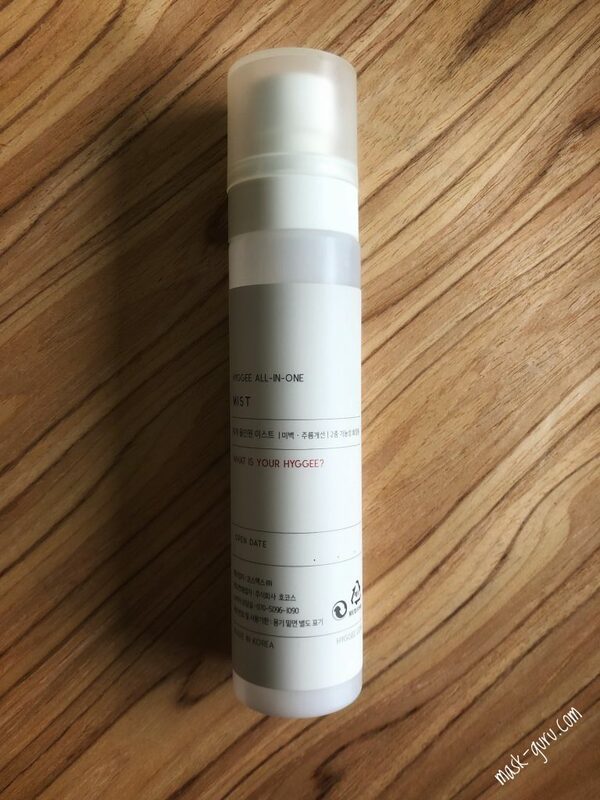 Even though I’m facing difficulties with the sprayer cap, for the rest, great product, great effects on my skin, great price as a bonus! What about the spray cap, you may ask? Well It doesn’t spray the solution inside the bottle in an even layer. Instead, there is always one area on my face where most of the liquid is sprayed on, while the other side is nearly dry. If I don’t want to mess around with the sprayer cap I just spry 3-4 sprays into my palm s and tap the solution onto my skin. Repeating this same step once more after a minute or so. Would I recommend this mist? Oh yeah! It will fit all skin types and concerns as you can build it up in layers. 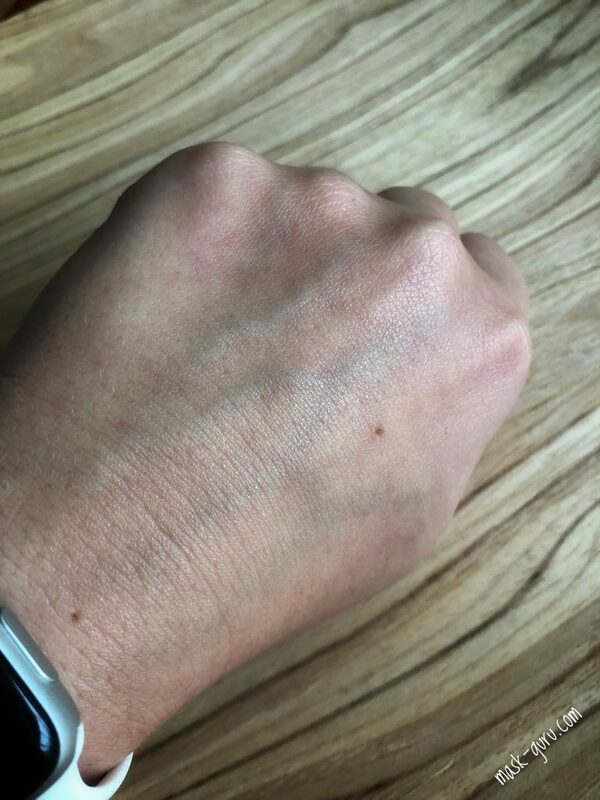 With my skin normally needing 2 layers it has been very economic in use. I also love the scent of it. The entire line of HYGGEE smells like typical ceramide products and, of course, like a birch sap. Very fresh, inoffensive. Definitely try it out as it is a true multitasker created for all seasons and will meet the needs of all skin types.